The Magic Pudding is a pie except when it’s something else, like a steak or a jam donut or an apple dumpling or whatever its owner wants it to be. And it never runs out. No matter how many slices you cut, there’s always something left over. It’s magic. But The Magic Pudding is also alive. It walks and it talks, and it’s got a personality like no other. A meaner, sulkier, snider, snarlinger pudding you’ve never met. So Bunyip Bluegum (the koala bear) finds out when he joins Barnacle Bill (the sailor) and Sam Sawnoff (the penguin bold) as a member of the Noble Society of Pudding Owners, whose "members are required to wander along the roads, indulgin' in conversation, song and story, and eatin' at regular intervals from the Pudding". 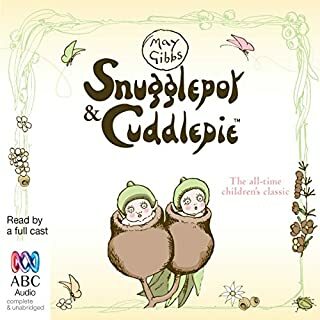 Wild and woolly, funny and outrageously fun, The Magic Pudding stands somewhere between Alice in Wonderland and The Stinky Cheese Man as one of the craziest books ever written for young readers. Enjoyed this bit of Australiana Norman Lindsay was multi-talented writer artist and sculptor. Recommend this book to all ages! 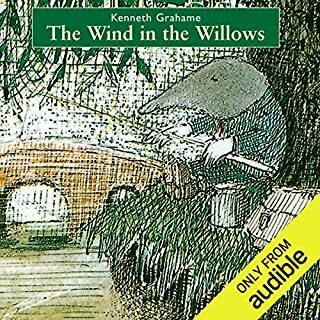 I first heard this audiobook when I was maybe 5 or 6 years old, and it’s been a favourite of mine ever since. It was played on cassettes on long car trips and before bedtime. 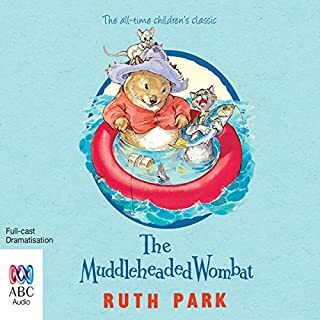 It’s the story of Albert, the cut-and-come-again Magic Pudding, and his ‘owners’, Bill Barnacle, Sam Sawnoff and Bunyip Bluegum. 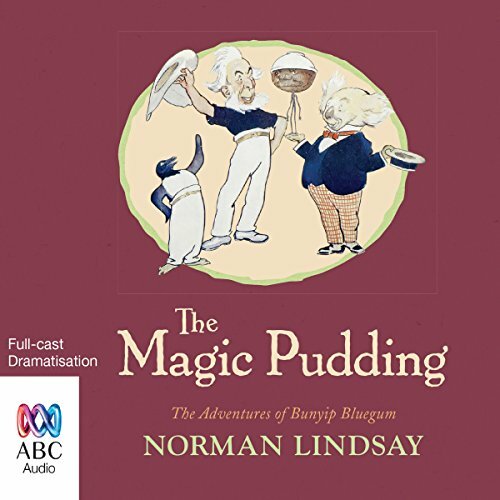 It’s a classic tale of friendship, hijinks and thwarted pudding thieves which is family friendly and highly amusing. 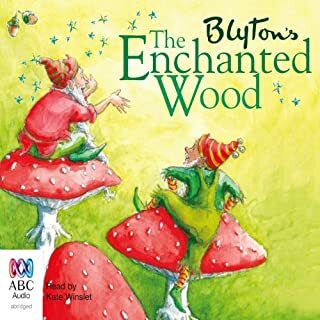 This dramatisation by the ABC is one which will make you laugh, and the songs interspersed throughout are charming. 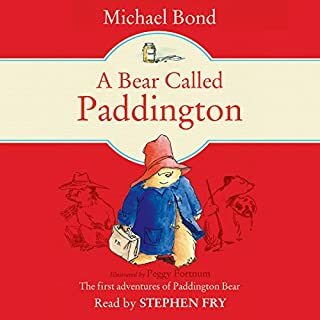 The characters are funny and warm and beautifully voiced by the cast, and the background effects bring it all to life. Don’t hesitate. 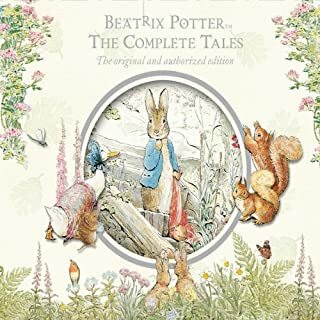 Buy this audiobook and tuck in. You won’t regret it.